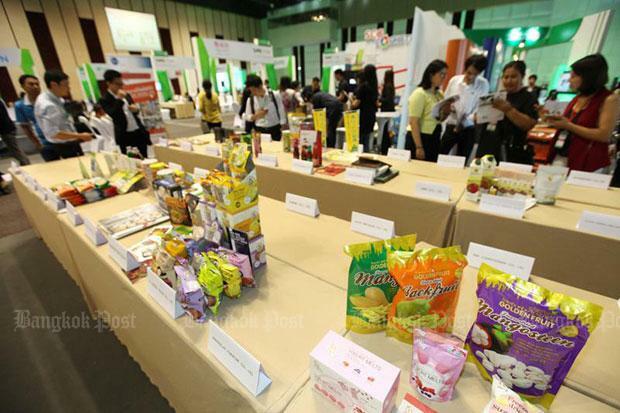 Thailandâs Ease of Doing Business (EODB) score, an absolute measure of the countryâs progress toward global best practice, rose to 78.45 this year, up from 77.39 last year. In relative terms, Thailand remained among the top 30 of the 190 economies in the EODB ranking, placing at 27 this year compared to 26 last year, according to the World Bankâs âDoing Business 2019ââ report, released on Oct 31.
âThailand continues to demonstrate its commitment to improving the business climate for private enterprise. This will help the people of Thailand get better jobs that will lead to improved living conditions. The World Bank looks forward to continuing our support to help the country succeed in adopting global best practices, especially in areas where there is room for improvement,â said Mara Warwick, country director for Thailand, Brunei, Malaysia and Philippines. The reforms introduced in the last year â" the second highest number of reforms for Thailand in a single year since the beginning of the Doing Business project in 2003 â" carried forward the countryâs regulatory reform agenda, Ms Warwick said. âWe will continue to oversee and be responsible for ensuring that efforts to improve ease of doing business are implemented rapidly so that public services can increase convenience for doing business and help enhance peopleâs lives,â he said.